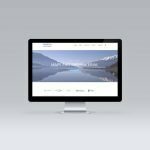 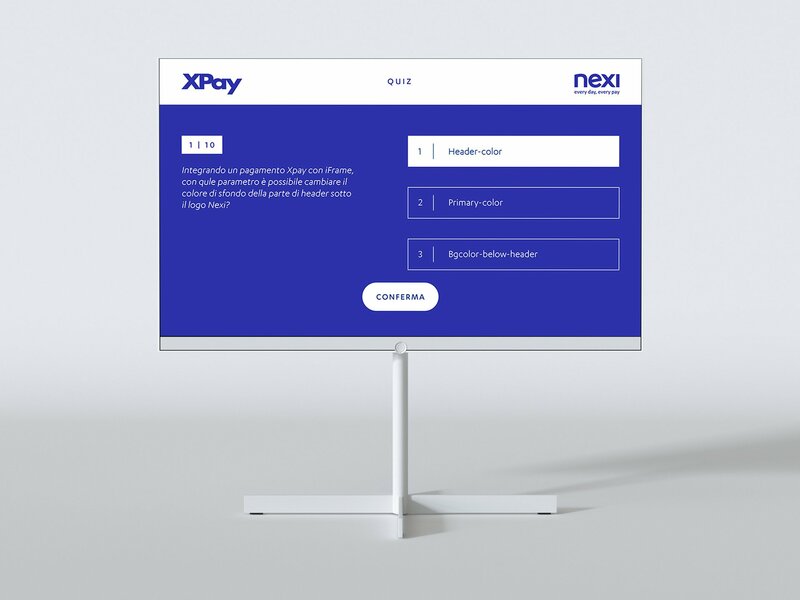 For Xpay Nexi, we developed a custom web application: a quiz that asked both technical and general questions to experts and curious people. 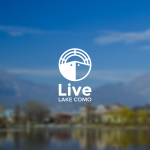 The application was used during the Codemotion 2018, in Rome. 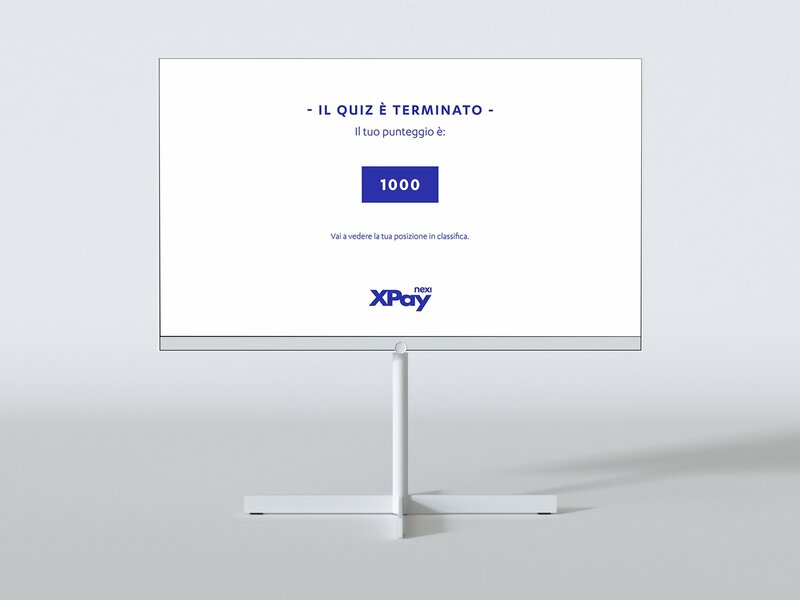 Once arrived at the touch screen located on the stand, the user enters his nickname and starts the quiz. 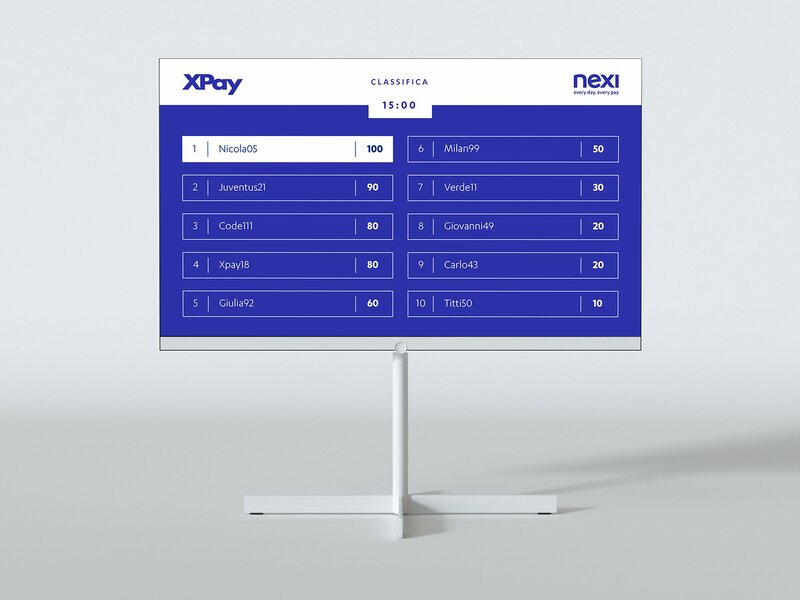 After answering 5 questions, he is shown his score and on another screen at the stand, he can see his position in the overall standings.